The issue features writing by Ita Buttrose and an exclusive from former royal bridesmaid Amber Petty. 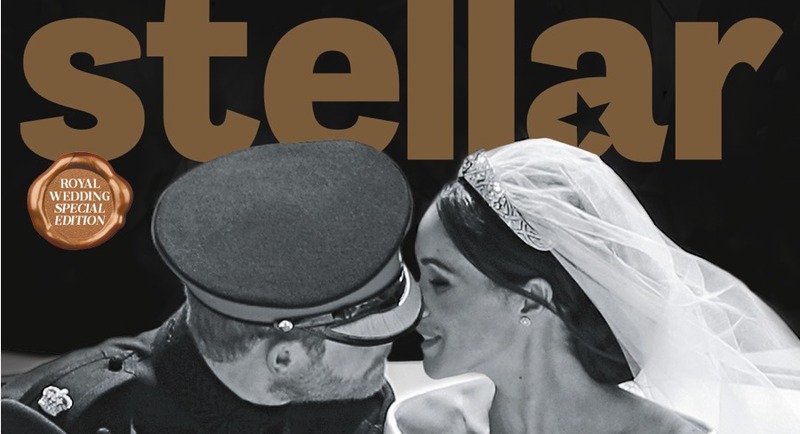 News Corp’s newspaper-inserted magazine Stellar is joining the royal wedding bandwagon with its upcoming issue. The magazine, which is circulated inside News Corp’s metro papers along the eastern seaboard, has published a special edition to mark the wedding of Prince Harry and Meghan Markle. 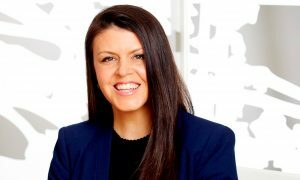 Ita Buttrose has penned a piece about what impact the addition of Markle to the royal family will have on a generation of young women. 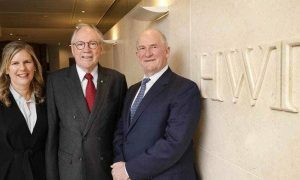 “She presents the royal family (notably referred to as ‘The Firm’) with an opportunity to embrace changing social norms,” Buttrose writes. Stellar also has an exclusive from former royal bridesmaid Amber Petty. She opened up about what it felt like to stand beside her best friend, fellow Australian Mary Donaldson, when she married Frederik, the Crown Prince of Denmark in 2004. “My biggest advice I would give to Meghan’s closest friends is, do not trust anybody. Do not try to be nice and ‘non-elitist’ by being too open to people,” Petty said. 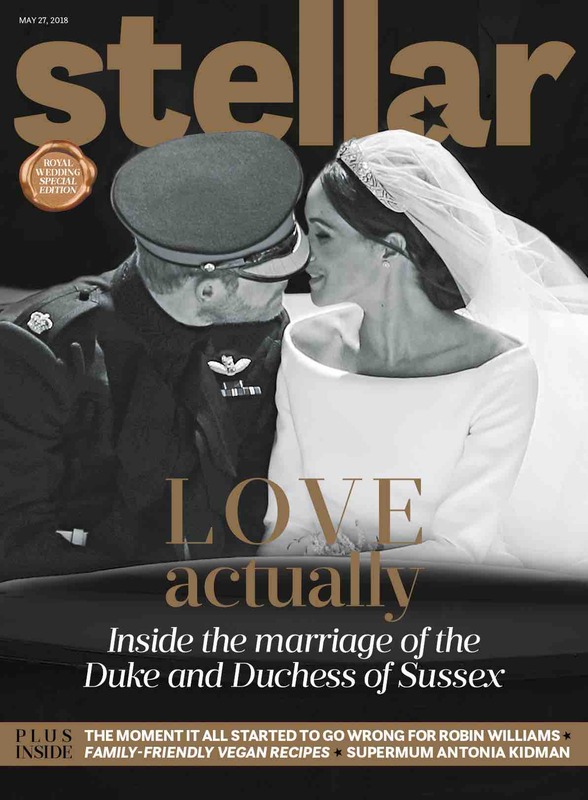 Le Marquand said: “Long before we went to print with our royal wedding special edition last Monday, we knew there would naturally be extensive coverage of the wedding all week, including souvenir issues and liftouts. We felt confident that Stellar could produce a unique cover that stood out in a crowded market, and the reaction we have had since releasing a sneak peek of it 24 hours ago suggests we have achieved just that.